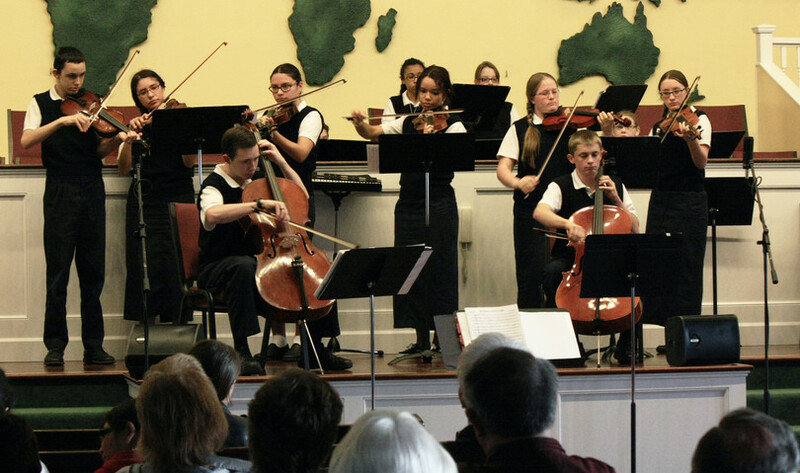 As an extension of our church ministry, the mission of FBCA is to educate Christian young people and instill in them a love for God and a willingness to serve Him. We teach academics through the eyes of Scripture, with an emphasis on understanding the role that the God of all Creation has in every area of education, as well as in our daily lives. 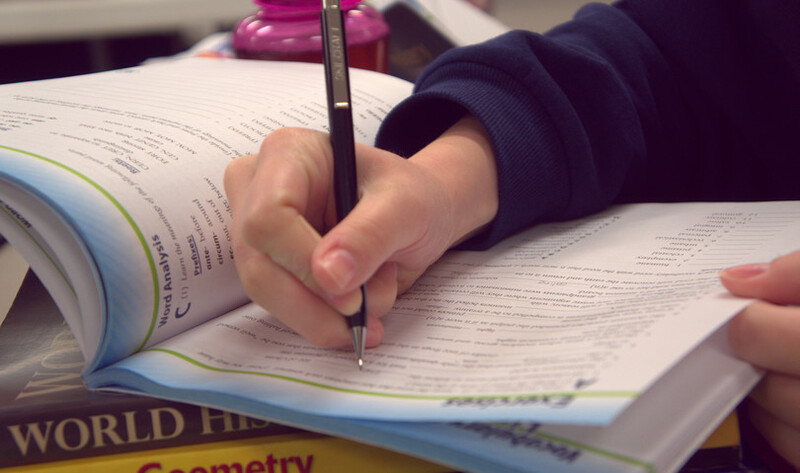 Students at FBCA are held to high academic standards. Our goal is for our students to graduate from FBCA ready to excel in their post-high school education or chosen career path, however God may lead. 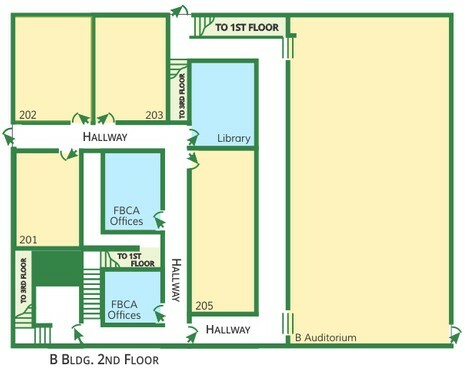 The offices of FBCA are located on the 2nd floor of B Building. If you have any questions regarding curriculum, the annual auction, or enrollment, please call the church office at 253-927-7673. 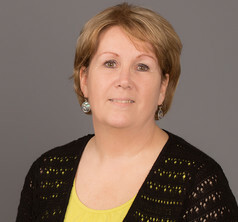 Mrs. Smith has been the school administrator since 2005 and has a passion for education.